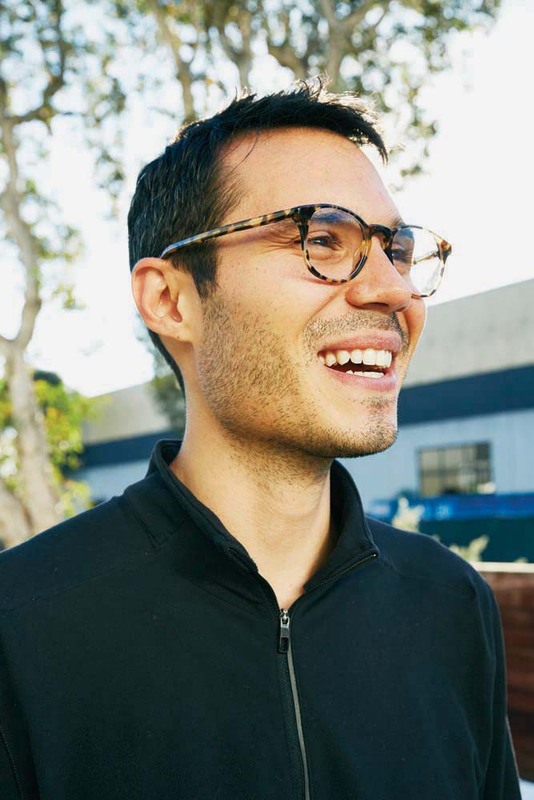 When Nick Green, co-founder of Thrive Market, moved into Thrive’s first office in Playa Vista, he just needed some space to lay the groundwork for his dream. “We thought it was crazy that highly processed, unhealthy products cost less in this country than simple, healthy, organic food,” said Nick. “Our mission is to change that! Thrive outgrew their first office on Jefferson in less than a year. But they loved the area so much that they found another space –– 10x bigger –– less than a mile away. Thrive set out to figure out how to get healthy food into the hands of more Americans. They came up with a subscription method where customers pay an annual membership fee allowing Thrive to offer organic food at lower prices than what traditional grocers can offer. With every regular membership sold, Thrive Market also sponsors a membership for a low-income family. Groceries get delivered right to your door, giving you more time to get out there. Some might say, they are thriving.